The Racket enjoyed a busy 2018 and Getintothis’ Amos Wynn caught up with the band to discuss their first tour and their plans for the future. The Racket have enjoyed an excellent past 12 months , with plenty of positives for the Widnes band as their stock continues to rise. Following on from their first single, Faded Days, in 2017, the band treated fans to new new track Know It For a Fact back in September. 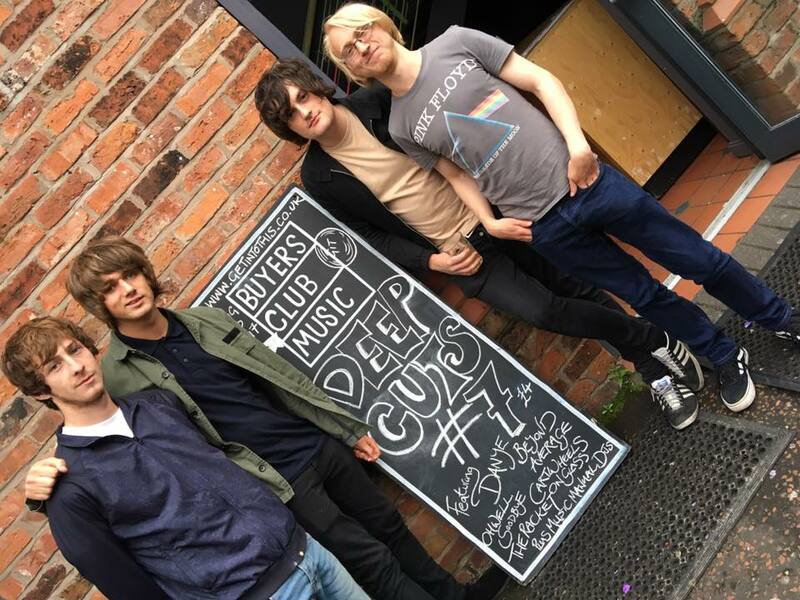 They also supported Louis Berry at his hometown show, as well as enjoying two weeks on the road as part of their own debut headline tour during the summer, which finished with a stellar show at Liverpool’s EBGB’S. 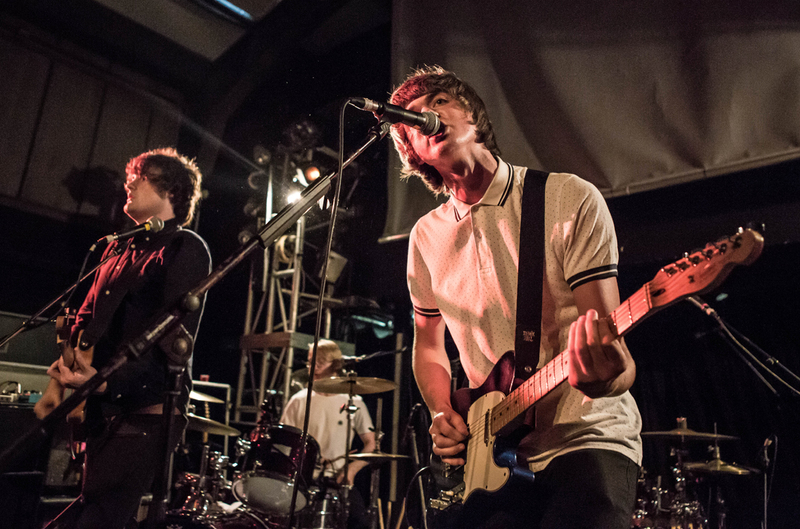 Front man Callum Codd says it was a ‘boss‘ experience playing in a series of different cities. Callum says the tour was “very different” to what they were previously use to. That Bristol gig certainly provided some entertainment, with a slight bit of trouble for the four-piece. Callum’s response to that offer was a clear, “no, f**k off.” The bands trip to Sheffield wasn’t as eventful as previous trips, but Mike believes “it was one of the funnier gigs; not one of the better ones. We played to a handful of people and by the end they were chanting about us.” The guitarist also recalls that someone “drew a d**k on my arse” on the cover of their single. The band have enjoyed their time on tour, but Mike admits “it’s hard work, I was suffering with my back after it.” Whist Callum started drinking ginger tea to look after his throat. After an excellent summer on tour and more fantastic shows since, The Racket have a lot to be positive about in 2019. They already have another trip to London planned, whilst they also announced they are playing Sound Basement on the 16th March.